Iron Fist has received the dubious distinction of being the first Marvel series to be cancelled by Netflix. It seems that even though the second season was better-received than the first, it wasn't enough to save the series. The exact reason that Iron Fist struggled so much is unclear, but interested individuals have proposed a number of reasons. For example, some people complained about Iron Fist's relatively tame presentation in preference to a whole-hearted embrace of the source material's more colorful parts. 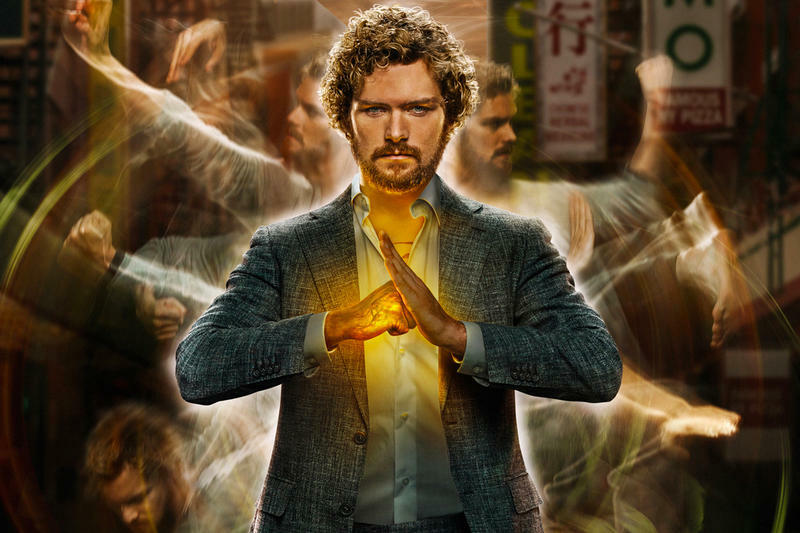 Meanwhile, other people found fault with the lead Finn Jones, particularly since there was a significant number of people who felt that Iron Fist should have been changed up so that its protagonist was an Asian-American seeking to reconnect with his parents by visiting their homeland. Something that would have resonated with a lot of second-generation Asian-Americans.